US Cellular announces their plans for their 4G LTE network today. At launch, it will cover the cities of Milwaukee, Madison and Racine in Wisconsin, Des Moines, Cedar Rapids and Davenport in Iowa, Portland and Bangor, Maine, Wichita Falls, Texas, Lawton, Oklahoma and Greenville, North Carolina. 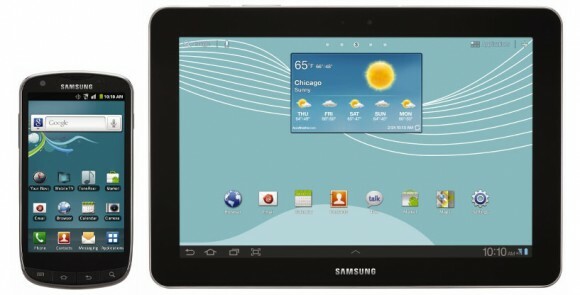 The first two devices available will be a Samsung Galaxy Tab 10.1 and a Samsung Galaxy S Aviator. There’s no pricing available yet and their LTE network will be launching in March.